Let's face it: Between "random" TSA pat-downs, crying babies, and $5 bottles of water, we know that even for a seasoned globetrotter, frequent traveling can take its toll. That's why we teamed up with the best travel brands out there to bring you this Digital Nomad Giveaway. With over $2K worth of swag, you can work, create, and unwind in comfort wherever the road takes you. 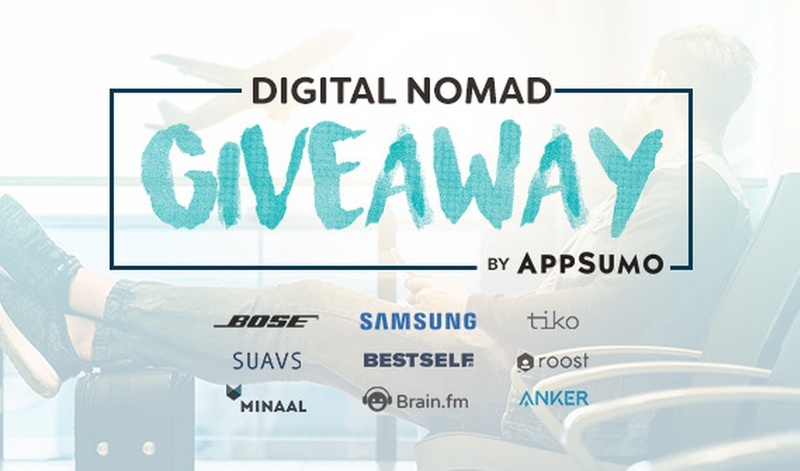 The AppSumo Digital Nomad Giveaway has everything you need to take your hustle on the road. SUAVS Shoes - Are you walking on a cloud or wearing a pair of SUAVS? You won't be able to tell. (Our CEO, Noah, fanboys SUAVS hard.) Plus, they're based in our home-taco-town of Austin, TX! 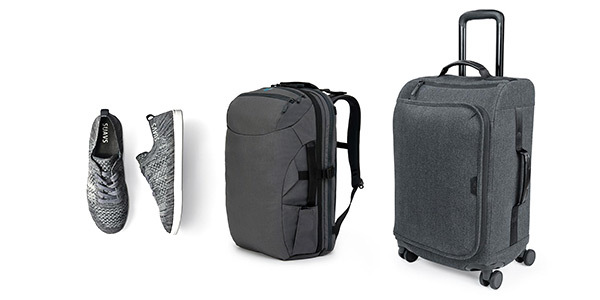 Minaal Carry-on 2.0 - This minimalist backpack-turned-carry-on is perfect for anyone looking to get sh*t done. This bag is backed by a lifetime guarantee and is a personal recommendation from our fearless leader and president, Ayman! Tiko Suitcase -When it comes to suitcases, you want them to be durable and practical. And a Tiko suitcase is just that. This premium quality suitcase boasts smooth-moving 360° wheels and comes backed by a 5-year guarantee. 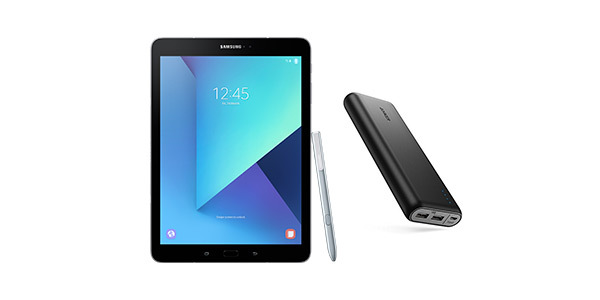 Samsung Galaxy Tab S3- This super sleek and multi-fuctional tablet comes fully loaded with a stylus pen, HDR quality screen, and resident DJ VVS-approved sound quality, so you can consume and create content on the go. Anker Powercore External Battery - Charge your phone, your new Galaxy S3 tablet, and more without struggling to find an outlet or adapter. BOSE Noise Cancelling Headphones - Our team knows that when someone has their BOSE on, it means they're in Do Not Disturb mode. We hope that by gifting them to you, you won't have to have that 6-hour conversation about little Cynthia's recorder recital ever again. Roost Laptop Stand - It's no shocker that when you're roaming 'round the world, you won't always have an ergonomically ideal workspace. 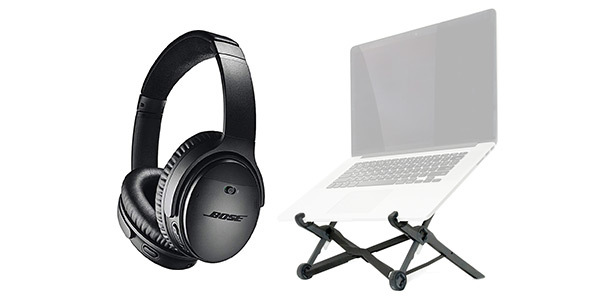 But that all changes with this height-adjustable, light-weight, and extremely portable laptop stand. SELF Journal -This journal by Best Self is designed to keep you goal-driven and productive. With daily, weekly, and monthly views, jet lag won't be an excuse not to stay on top of things. 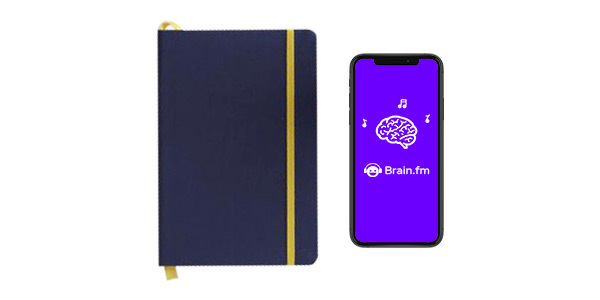 Lifetime Access to Brain.FM - One of our favorite deals of all time! These AI-composed beats can take your brain into focused, relaxed, and meditative states so you can work and relax better. This prize package is worth well over $2,000! But just by entering your email address or logging in with Facebook, you can win it all for free! Your chance to win this Digital Nomad giveaway is just one click away! So get your DJ Khaled on and win, win, win! 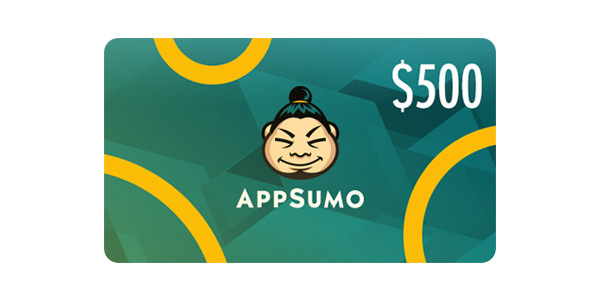 AppSumo Digital Nomad Giveaway: Oh, the places you'll go!